The average practice sees no-shows rates as high as 20 percent. No-shows can drastically reduce revenue and waste everyone's time and energy. Fortunately, there are things you can do to help alleviate no-shows. 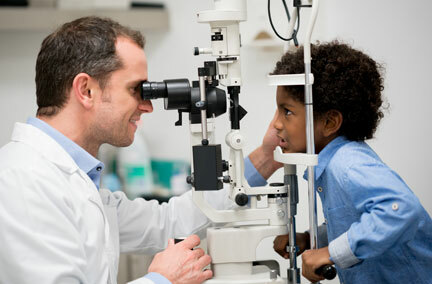 EnVision Family Eyecare, located in Tennessee, is a full service eye and vision care provider. The hours the team spent on the phone contacting patients took away from their ability to provide personalized attention to each patient. The practice decided to implement Solutionreach in order to dedicate more time to the patient experience. Tish Gilbert and the rest of the staff at EnVision Family Eyecare wanted a solution to the large amount of time spent on appointment reminders and recall messages. 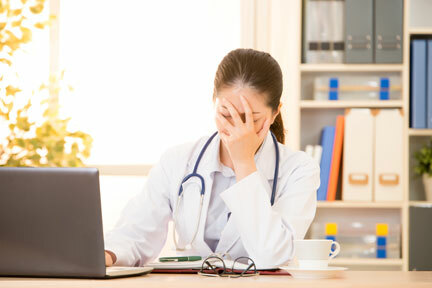 The practice had one staff member who was responsible to make all the appointment reminder phone calls each day, and once a month she spent an entire day contacting every patient who was due for a follow up appointment. Since implementing Solutionreach, appointment reminders only take about 15 minutes a day to complete. Not only do appointment reminders take less time with Solutionreach, the practice is also seeing about 50 percent fewer no-shows. The two-hour reminder also gives Tish enough time to fill a last-minute cancellation. The real time savings for EnVision Family Eyecare comes from the automated recall messages. A process that used to take an entire day is now something that takes about 30 minutes. All the extra time has been beneficial for the patients at EnVision Family Eyecare too. Since the staff at the front desk no longer have to spend hours on the phone every day, they can spend more time connecting with patients who come in for their appointments. 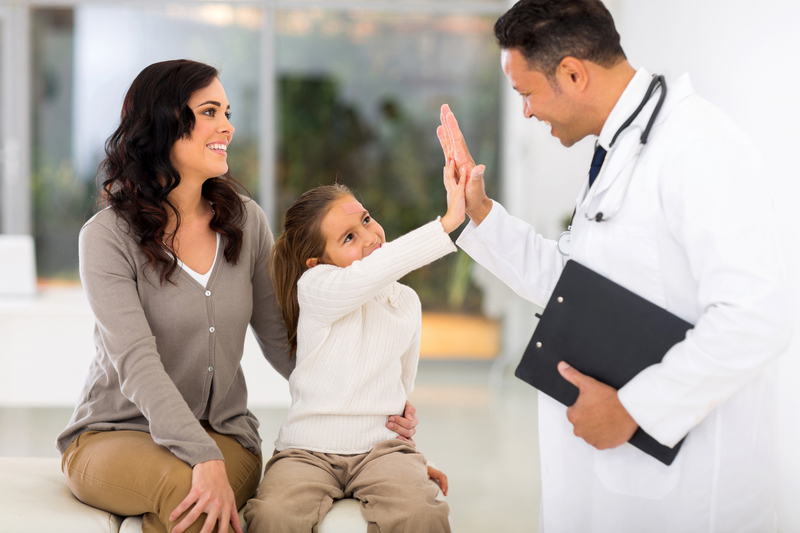 The practice sends a post-appointment survey to each patient after a visit, and encourages them to leave a review for the practice. Tish reads each review and makes a point to recognize individual staff members who are named. EnVision Family Eyecare also takes advantage of the ability to send group messages in the Solutionreach platform. And for Tish and the rest of the staff at Envision Family Eyecare, saving time is a priority. “Solutionreach has made a huge impact on the efficiency and time-management in our office, not to mention cutting costs,” says Tish. To find out more ways to reduce no-shows, read our free guide.